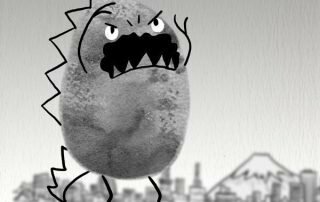 Original animated short film The Beast From a Bazillion Fathoms is now showing at the Hollywood Theatre at Portland International Airport (PDX). 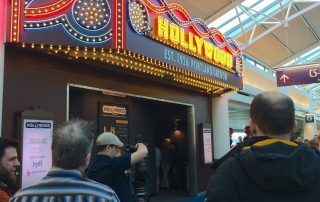 The Hollywood Theatre at Portland International Airport lit its marquee in the C Concourse Thursday afternoon, in a grand opening ceremony with Port officials, Hollywood Theatre Executive Director Doug Whyte, donors and filmmakers in attendance. 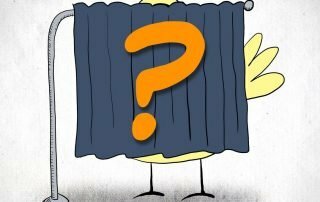 Patrick Neary’s animated short "CowBurd" was selected to play in the first program of locally produced animated and live-action short films which will run continuously for the next three months. 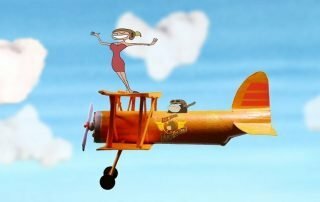 Animated short film CowBurd will play at the Grand Opening of the Hollywood Theatre at Portland International Airport (PDX), starting on February 23, 2017.